Storm Season – Northern Rivers Wildlife Carers Inc.
Look out for injured wildlife after summer storms! Now that the warmer months are upon us, it’s the start of the summer storm season. 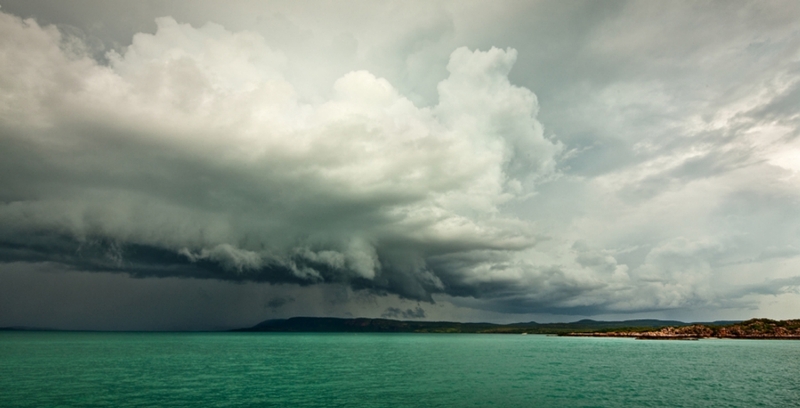 Each summer, thunderstorms lash the Northern Rivers. But it’s not just humans who are badly affected by storm damage; wildlife can also lose their homes, have problems finding food or be injured by hail and falling trees. Storms with hail and strong wind can strip trees and shrubs of their cover, and when storms bring down big, old trees there are less hollows for animals to nest in. Heavy rain and wind reduce the amount of food on offer, particularly for nectar eaters. After rain many flowering trees have had their nectar and pollen simply washed away. 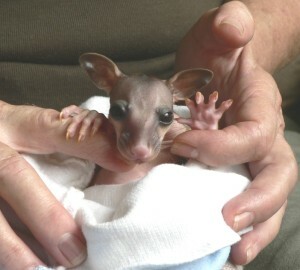 Native animals may also be injured or orphaned during storms. In previous years the Northern Rivers Wildlife Carers have rescued many birds injured and orphaned after hail storms. Ringtail possums also seem to be vulnerable during storms, with many adults and juveniles rescued after falling from high trees. So during the storm season, what can we do to help our native animals? After the storm has passed, be aware that some native animals may need assistance. Keep an eye out for injured animals and be particularly careful when letting your domestic pets outside again, as they will quickly find any injured animals on the ground. If you find any injured or orphaned animals please ring the Northern Rivers Wildlife Carers on their 24hr hotline number 6628 1866 and remember not to handle flying foxes. You may think there is plenty of water available after a storm, but clean drinking water is very important for wildlife. Clean out and refill bird baths and place extra dishes out for birds and animals after the storm. Build and install some nest boxes to replace any hollows lost during the storm and replant your garden with native species. These simple steps will give local wildlife a helping hand if a severe storm passes through your area this summer. Facebook comes to the aid of injured echidna Want to make a difference? Look no further than your own pet cat.